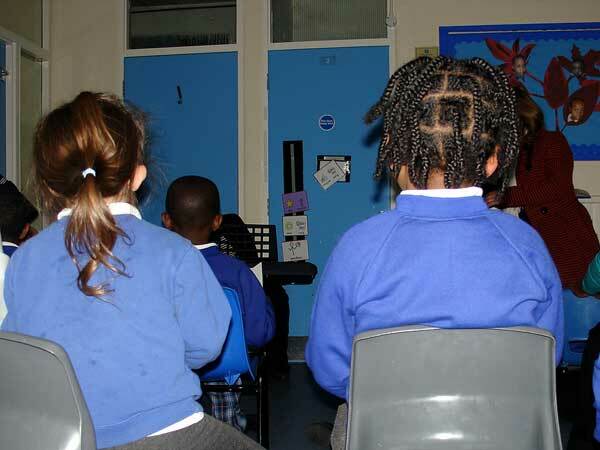 Orange class have been continuing to learn new songs during our weekly singing assembly. This is always a highlight of the week for the children. It is an opportunity to mix with children from other classes, and we also get to improve our signing with the use of the Communication in Print system. We focussed this week on understanding how to sign different colours. The perfect song for this was I Can See a Rainbow! You can listen to our Orange class singers in action in the podcast below.